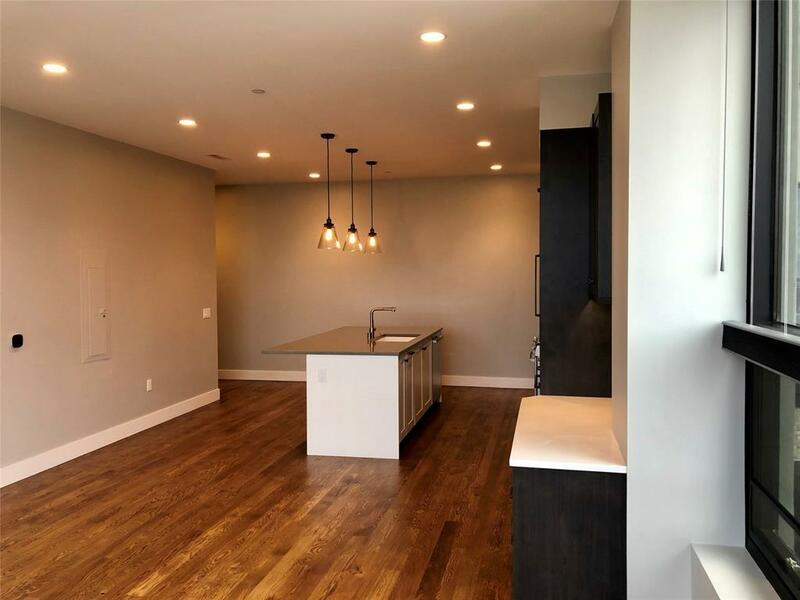 Picture yourself in this luxurious condo in the heart of Bozeman. The location is a stones throw to shopping & dining. 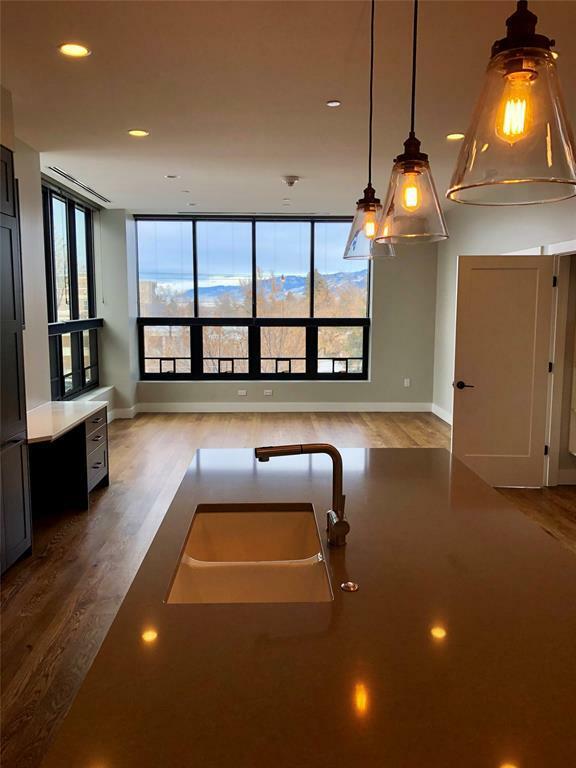 It is ideal for living & playing in Bozeman with style. The 5 West building offers a premier living experience with top of the line construction techniques. 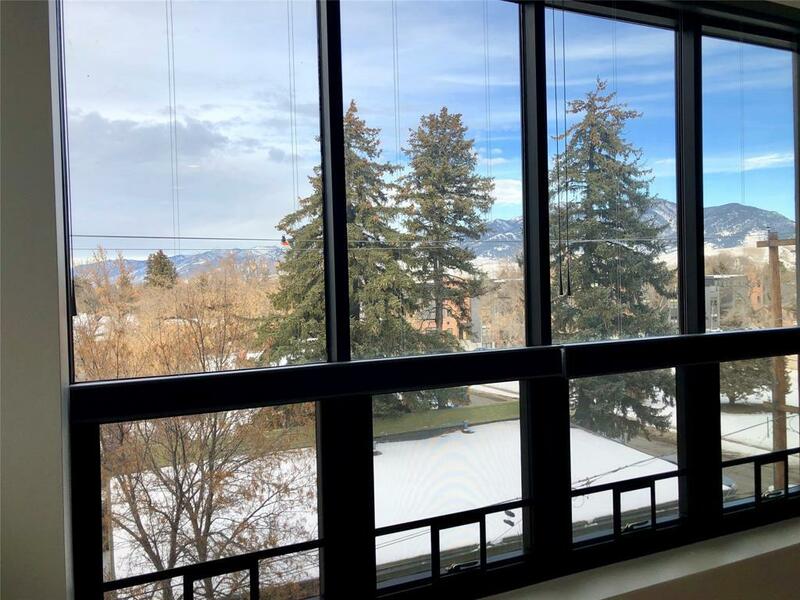 It offers a breath taking view of the Bridgers while still providing western exposure through its large almost floor to ceiling windows. It offers spectacular views from the master bedroom. If you need to get a little work done the condo gives you a built in desk space right off the kitchen. The unit also comes with a washer and dryer. Top of the line appliances round about the chef's kitchen to make the condo an entertaining delight. The condo also provides roof access for entertainment and relaxation, not to mention the breathtaking views. Has underground heated parking & storage. 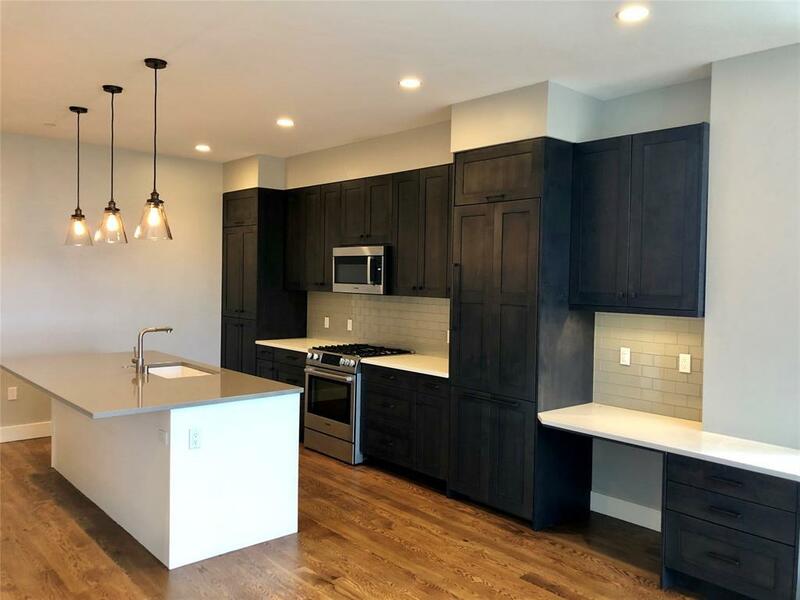 For someone looking for low maintenance with all that Bozeman offers right in the heart of the down town area this is the perfect fit.